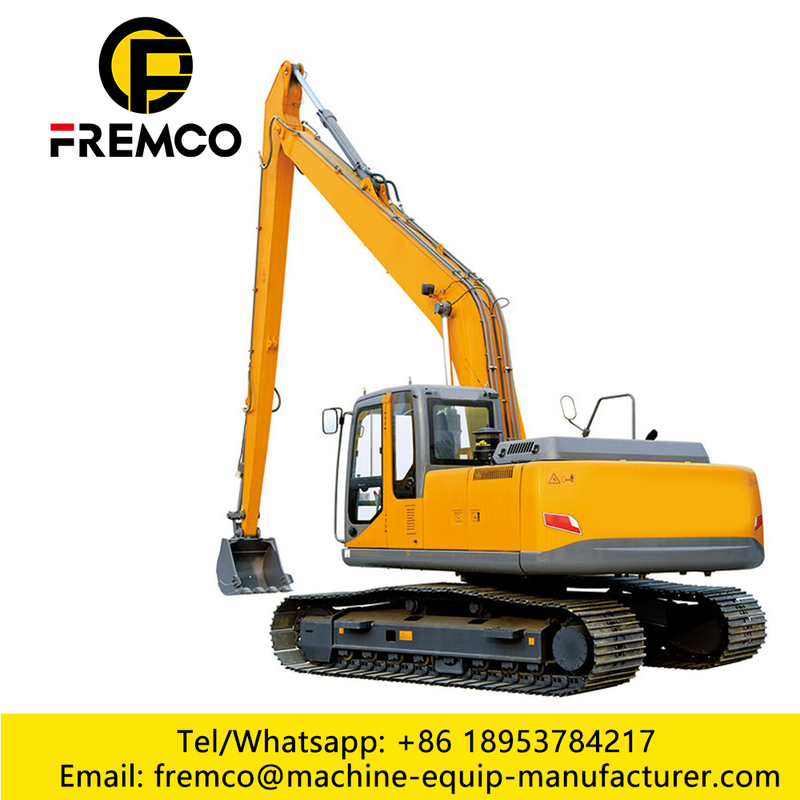 hydraulic crawler Excavator has beautiful design, its platform can rotate 360 degrees. 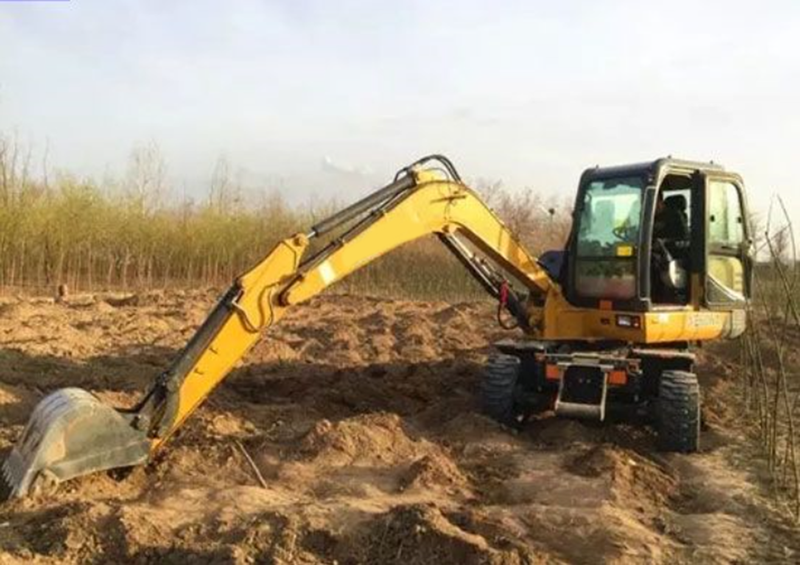 The 5-15 Tons Excavator is equipped with rubber track, it's reliable and of user-friendly. 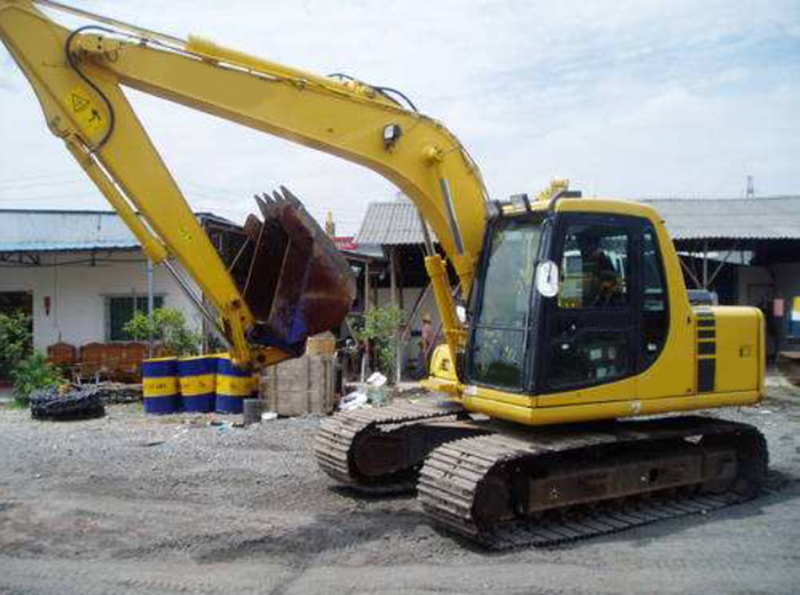 It is Small Excavator used widely in Earthmoving Machinery, it with multiple functions of digging, grabbing, drilling, bull-dozing, ditch-cleaning and rock-breaking, this excavator can be widely used in various construction projects such as water supply, power supply, gas supply, telecommunication network, farmland and garden works etc. 1. To meet the country's three emissions of mechanical injection engine, powerful, energy saving, high reliability, high performance. 2. 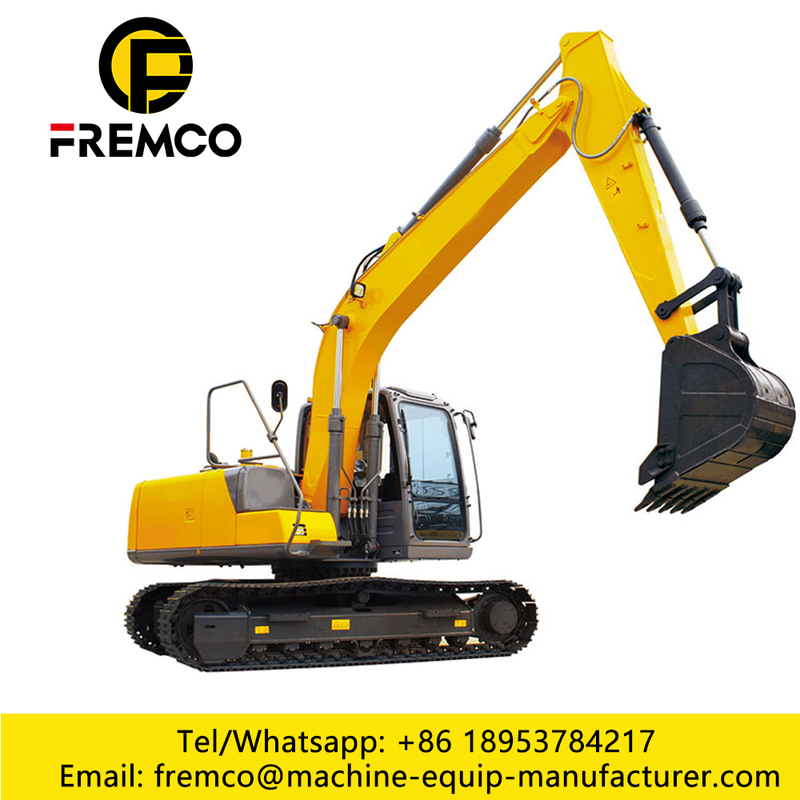 The key hydraulic components using the latest technological achievements, low energy consumption, fast response, precise control, small impact, able to maintain a strong mining capacity and excellent operating efficiency. Engine and hydraulic system power to match the perfect, to ensure that the engine work in the best fuel consumption area, improve fuel efficiency, cost savings. 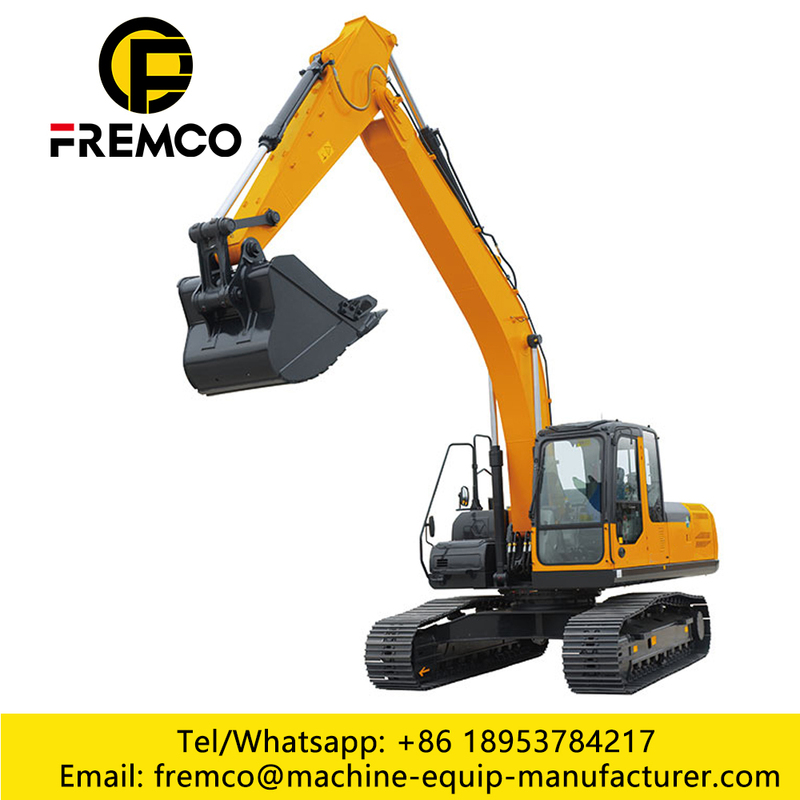 The new hydraulic system provides adequate flow for all work units and high work efficiency. 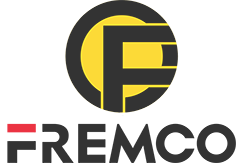 Looking for ideal Crawler Excavator Logo Manufacturer & supplier ? We have a wide selection at great prices to help you get creative. 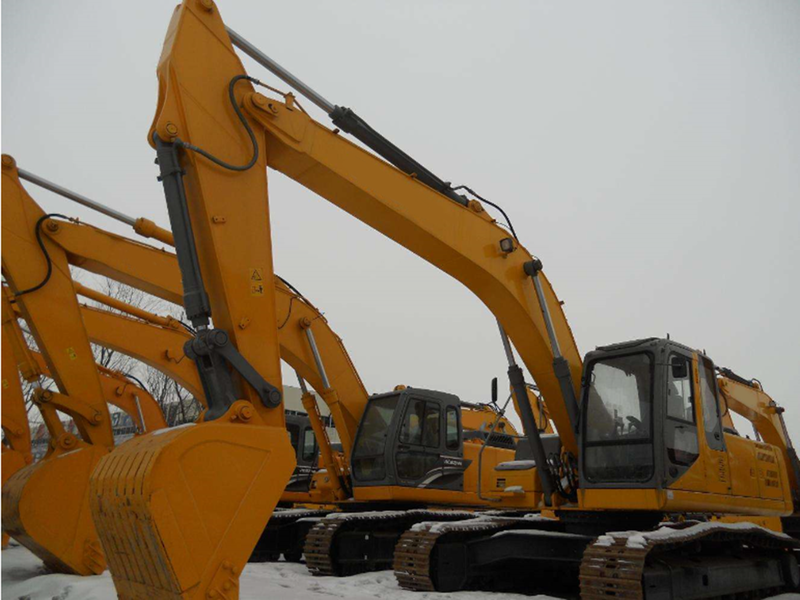 All the Excavator Crawler Controller are quality guaranteed. 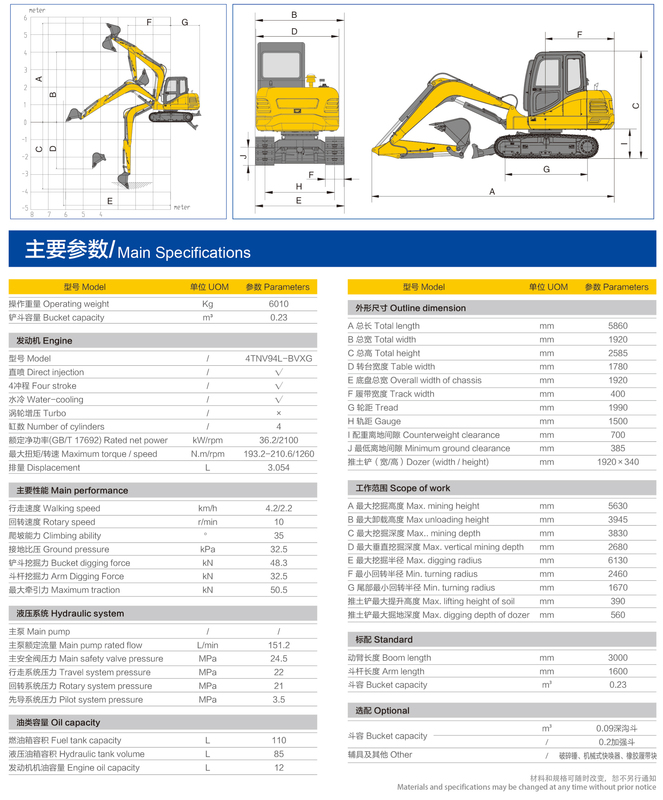 We are China Origin Factory of Excavator Of Efficiency. If you have any question, please feel free to contact us.